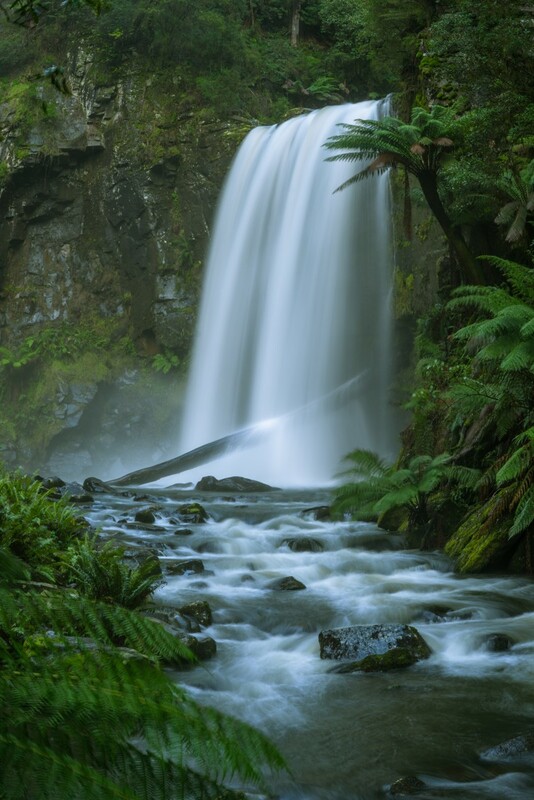 A picturesque waterfall situated in the Temperate rainforest of Cape Otway. The only way to get there is by car (or bicycle if you are extremely fit!). Thank you Howard Ferrier for creating this photo spot and Robert Dettman for improving it with additional photos or content.